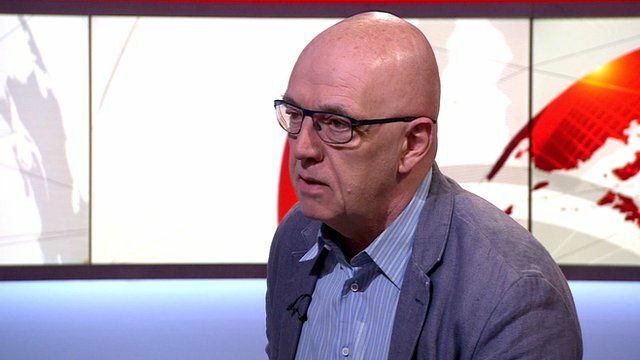 Pinter prize winner Fenton reads poem Jump to media player British poet and journalist James Fenton speak to the BBC's Huw Edwards and recites his poem Blood and Lead. A poem for Charleston Jump to media player The Poet Laureate of South Carolina, Marjory Wentworth, recites a dedication she has written to those who lost their lives in Wednesday's attack at the Emanuel AME Church in Charleston. Poets' Corner honour for Larkin Jump to media player Philip Larkin is to be honoured with a memorial in Poets' Corner in Westminster Abbey. Poet conductor's rhyming on rails Jump to media player A train conductor from Middlesbrough makes passengers smile by making his announcements in rhyming couplets. British poet and journalist James Fenton has won the Pen Pinter Prize, which celebrates champions of free speech. Established in honour of playwright Harold Pinter, it is given to a writer who casts an "unflinching, unswerving" gaze upon the world. Organisers English Pen praised Fenton as "one of the finest poets of his generation". He spoke to Huw Edwards about combining the two careers, and recited his poem Blood and Lead.